When it comes to reoccurring use of a private jet, there are many options. You can own the entire jet with full control, you can purchase fractional ownership, you can secure a fixed number of hours in a single aircraft or join an access membership. capital to forecast (an inexact science) future use. What if you fly more or less? What if you need a different size jet in a different part of the country? What if you have a round trip? What if you have a one-way? Now it is not so simple, now it is a puzzle! What if there was a way not to tie up your money in some type of jet access or with some kind of long term commitment and only get a jet when you need a jet? What if there was a way to have access to hundreds of different types of jets? What if you only paid when you used a jet, with no long term financial commitment or no required money to spend before you need a jet? Well here’s some good news – there is! I don’t know your situation but I do know this. You CAN have it all! No long term commitment. No paying the overhead associated programs. Get the jet you need, only when you need it. What could be better than that? My name is Don Smith, COO of FlyPrivate – I’d love to tell you more about what we do differently so you can decide if it makes sense to explore what we do further. information about a new way to fly that has revolutionized private jet use for customers like you. If you’re a bit intrigued, pick up the phone and give me a call at (800) 641-5387 or send me an e-mail at dsmith@flyprivate.com. membership companies have phased it out. passengers and you prefer to fly in a midsize aircraft. difference is so extreme we actually rounded down! At FlyPrivate, we will provide you with several midsize options (in this example trip, we also had super midsize jet availability for the same price). You will know your full cost before you fly. We price by the trip, not by the hour, upfront and fixed. This method allows us to leverage the marketplace to get you the best pricing for the same aircraft the membership companies use. discount on some trips, but they are still gouging you by 30%, so a 12% give back now and then, makes everyone feel good. Let us state this VERY clearly: You are overpaying by 30% for the SAME TRIP ON THE SAME AIRCRAFT. 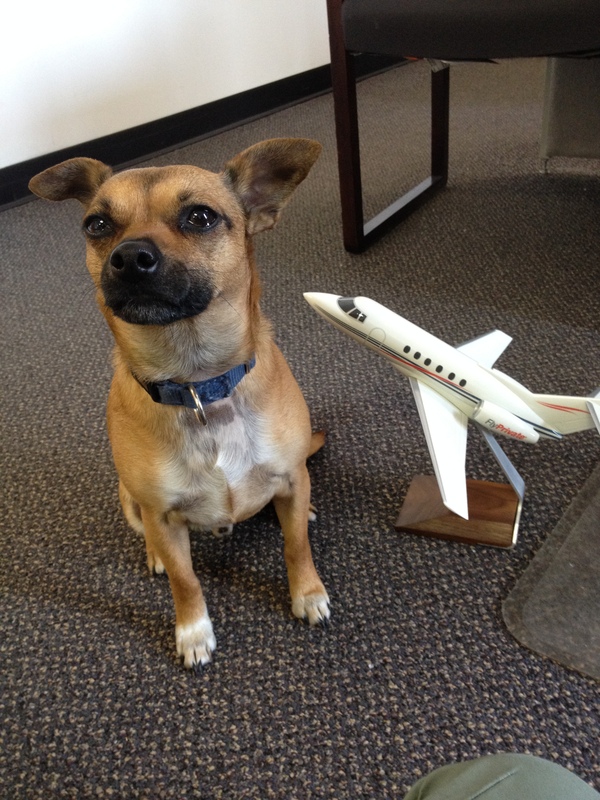 Operations, including FlyPrivate and the jet card companies, select aircraft from the same supply. In case it didn’t sink in the first time – YOU ARE OVERPAYING BY 30% FOR THE SAME AIRCRAFT! Don’t continue down this path, now that you have been educated on this topic, please contact us for your next “round trip” itinerary and we will provide you with the options. With our service, you only “Pay as You Fly”. membership and regained their capital. Over the past 15 years we have saved our clients millions of dollars and allowed them to fly hundreds more trips with the savings. P.S. Your “one-way” itineraries will also cost you less for the SAME AIRCRAFT. Whether you are new to private aviation or a seasoned veteran, there are some little known industry secrets that we’d like to share with you. Let’s have a conversation about helping you stretch your aviation budget, allowing your money to go a little bit further, so you can fly more often. To schedule a quick (5 minute) conversation with our COO, Don Smith, please click the link and use one of the subject lines below, that best describes your experience with private aviation. From there, we can start the conversation that is most appropriate for your needs, at your convenience. You will know your full cost before you fly. We price by the trip, not by the hour, upfront and fixed. This method allows us to leverage the marketplace to get you the best pricing and aircraft options. As previously stated, the major membership companies have phased out round trip pricing, to benefit themselves, not their clients like you. A couple of these jet card/membership companies offer you a 10-15% discount on some trips, but they are still gouging you by 30%, so a 12% give back now and then, makes everyone feel good. Here is another secret. FlyPrivate and all of the major membership companies, use the same Part 135 charter aircraft. 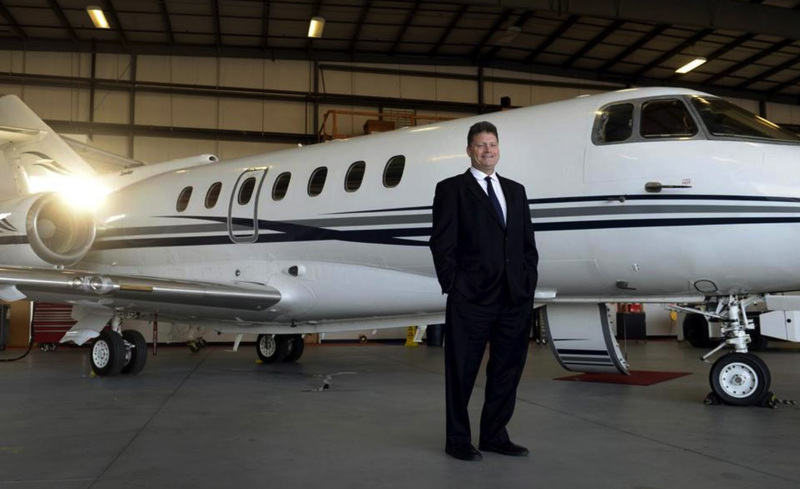 company was started by Don Smith, chief operating officer, and Greg Goodwin, vice president of marketing, both having previously worked for another private aviation firm before starting their own in 2002. We spoke to Smith, a Scituate resident, for this story. Q. 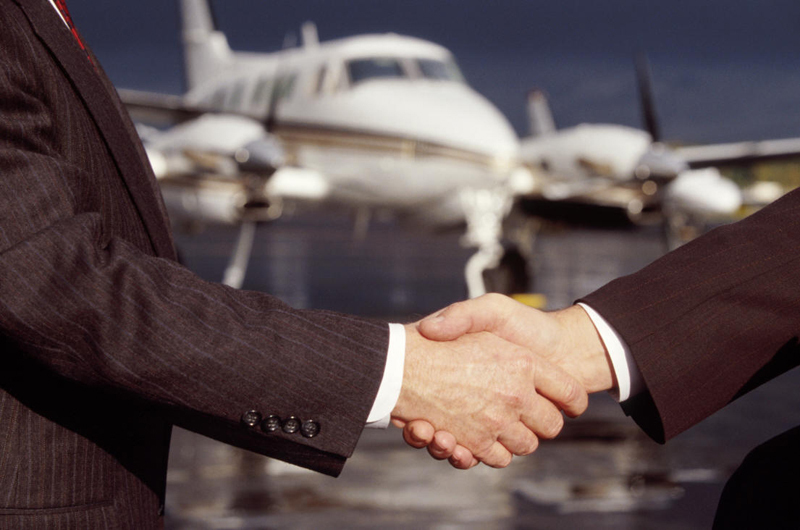 What makes Fly Private different from other firms like yours? fortune on advertising. We’re not that well known, and that’s fine; we like to think we’re the best-kept secret in private aviation. Q. Where do your clients fly? A. All over the world, including a lot to the Caribbean. We had one family that started a trip in San Francisco, went through China, around Europe and back through the United States. We do trips for people going to college football games, the World Series, the Super Bowl, golf tournaments. Whatever the clients wants to do, we can do. Q. Do most of your clients fly for business or personal reasons? A. It’s about equal. From a customer standpoint, there are probably more personal fliers, but the dollar volume is higher for business travelers. And there’s crossover; some flying on business combine trips for personal use. Q. Has growth been good? recession, but then it came back and stayed. It’s grown steadily since. Q. Do celebrities use your services? privately. They’re just nice people; this isn’t a big deal for them. About Us, Why Choose FlyPrivate? privilege to travel by private aviation. Our organization provides our customers the finest value in private aviation by operating upon the foundation of the REST concept. Reliability: For 14 years and thousands of flights we have been a trusted partner. private fliers are keenly aware and grateful for how simple we can make the most complex trips. Service: Private aviation with FlyPrivate is one of the last remaining places where the concept of “yes” is still alive. Every day we deliver solutions that keep our customers returning. amazing aviation value over the course of their relationship with us. 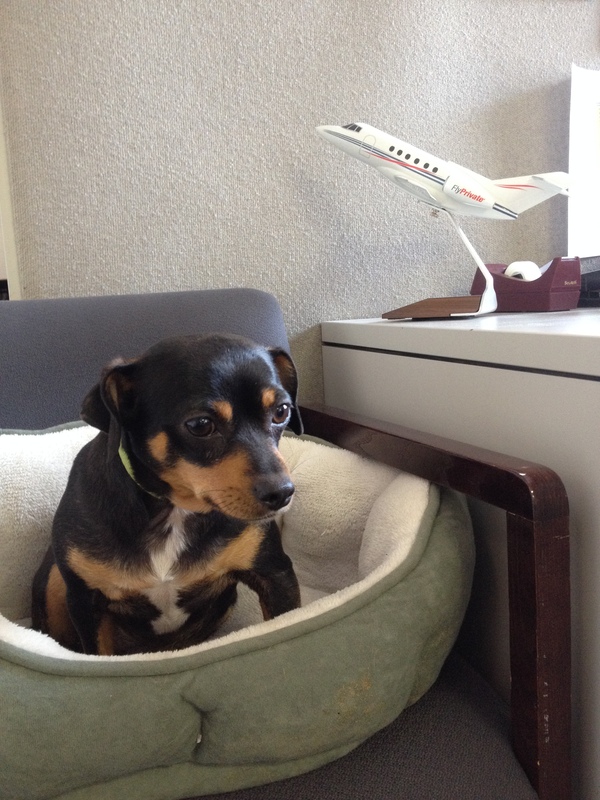 Each day we are hard at work so our customers can REST and relax when traveling privately. When is your next trip? Give us the details and contact us today for your best options and pricing. We want to recognize FlyPrivate’s Director of Client Services, Steve S. who rode for the second year in yesterday’s 50 mile Pan-Mass Challenge! For the past two years Steve has ridden on his brothers’ team, CYCLE FOR COLBY. In November of 2012, at the age of 16, Steve’s niece was diagnosed with Hodgkin’s Lymphoma. She finished chemo treatments in June 2013 and has officially been a Cancer Survivor since November of 2013! For the past two years, Colby has completed the ride with her team. Steve rides for his niece along with everyone else who has been affected by Cancer. To donate or learn more about Colby’s story visit: http://www2.pmc.org/profile/CS0292. raffle prizes! Here are a few photos from the event. FlyPrivate’s Marketing Manager Bekky with her friend, and Tipsy Tatas Event Coordinator and volunteer, Liz. And they’re off! Golfers getting ready to start the day. More awesome raffle and auction items.